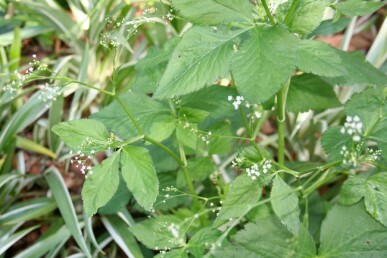 These plants do well in most soils and like full sun to semi-shade, are easily grown from seed and become bitter once the plants start to flower and go to seed. But before that happens you will get months of delicious and healthy leaves. Chicory Cichorium intybus is a herbaceous perennial that grows from a strong tap root with large leaves. Blue flowers appear on long stalks in the second year. 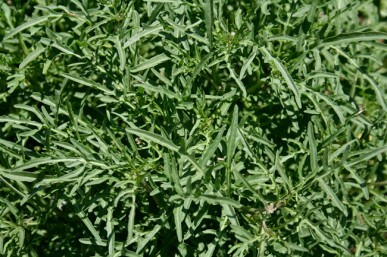 It is frost and drought tolerant, and makes a good winter salad crop in cooler regions. Young leaves have a delicious slightly bitter flavour. Older plants are eaten as vegetables. 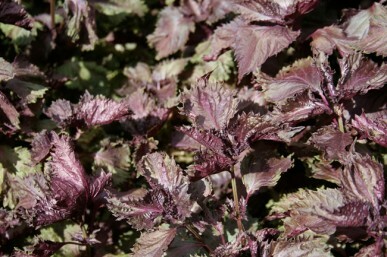 Some varieties are ‘Red Treviso’, ‘Palla Rossa’, ‘Catalogna Emerald’. 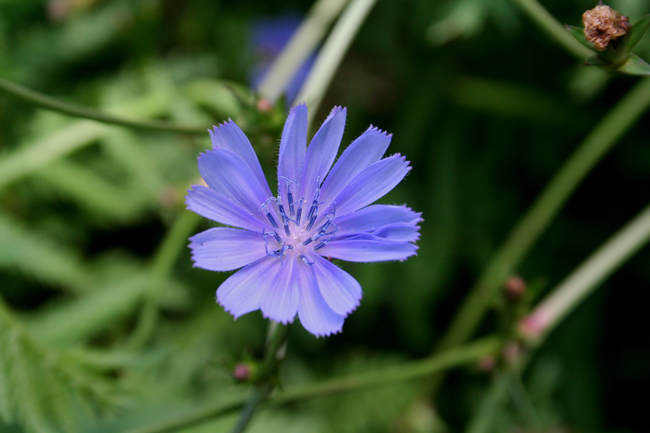 Endive Cichorium endiva is closely related to chicory, grows in the same way and is a useful cool season salad plant. The flavour is mild, nutty and less bitter. 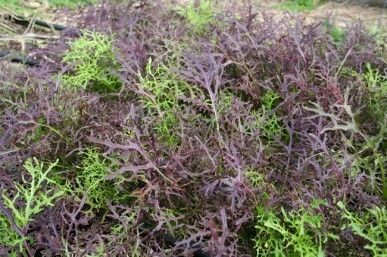 Some varieties are ‘Pancalleri Fine Cut’, ‘Blonde Full Heart’, ‘Moss Curled’. 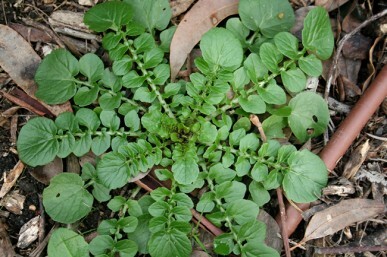 Landcress Barbarea vulgaris is a tough biennial plant that self-sows around the garden once established. 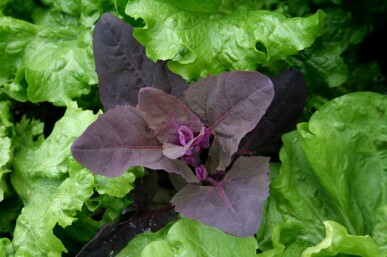 The glossy green leaves have a strong, hot mustardy flavour that combines really well with mild lettuce leaves. Mitsuba Cryptotaenia japonica is a perennial that grows as a leafy bush to about 70cm. The delicate leaves have a flavour between angelica and parsley. Orach Atriplex hortensis can grow to over 1m with either red, white or green leaves. Red is the most common. Young leaves and stems are eaten in salads. Self-sows readily. Perilla Perilla frutescens The most common form of this annual has ruffled purple leaves. 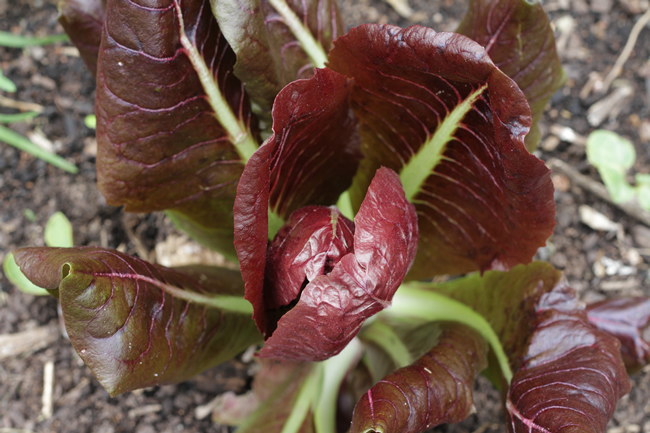 The leaves have an earthy, spicy flavour and can be cooked or eaten in salads. 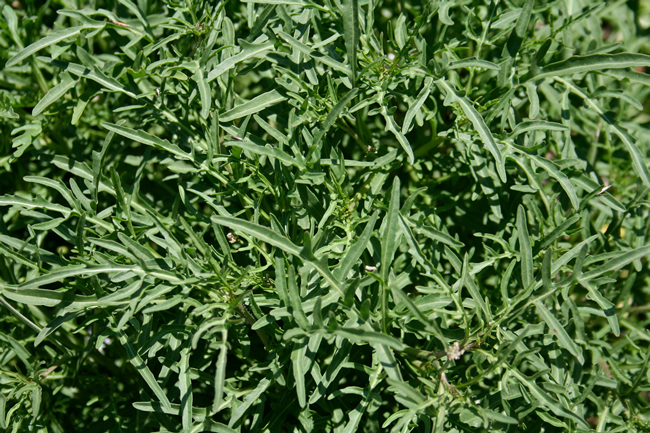 Rocket, arugula, Eruca sativa is an annual that can grow up to 70cm when in flower. Sow seed where it is to grow, it will self sow. 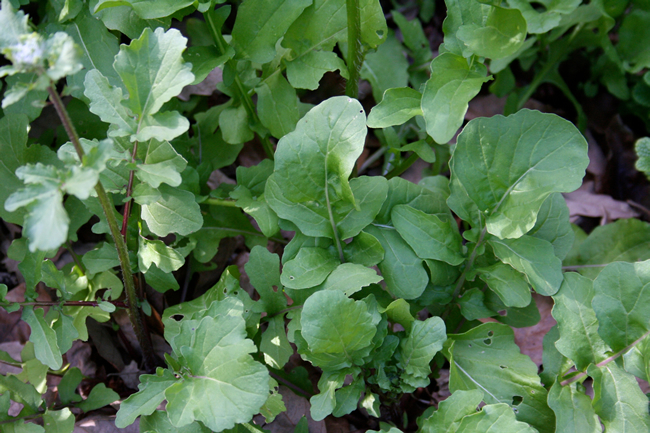 Rocket does best in cooler weather and has a delicious, pungent flavour. There are now several varieties with broader leaves and a milder flavour. Wild rocket Diplotaxis tenuifolia is a perennial that grows as a low bush with yellow flowers. It is very drought tolerant. The flavour of the leaf is similar to rocket, but stronger and nuttier.